Robots empower businesses to become more competitive by providing a means for innovating and automating their processes. 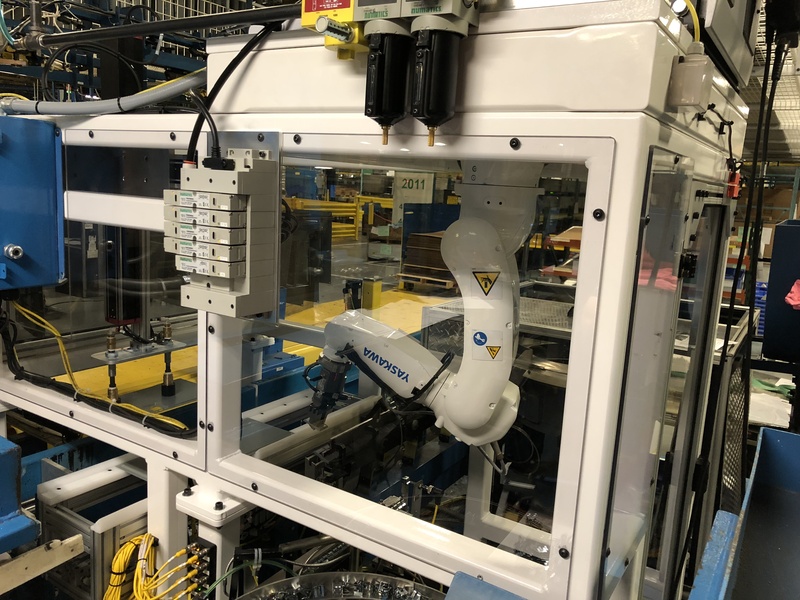 They create opportunities for increased reliability, quality, and offer flexibility that is difficult to achieve with other types of automation. 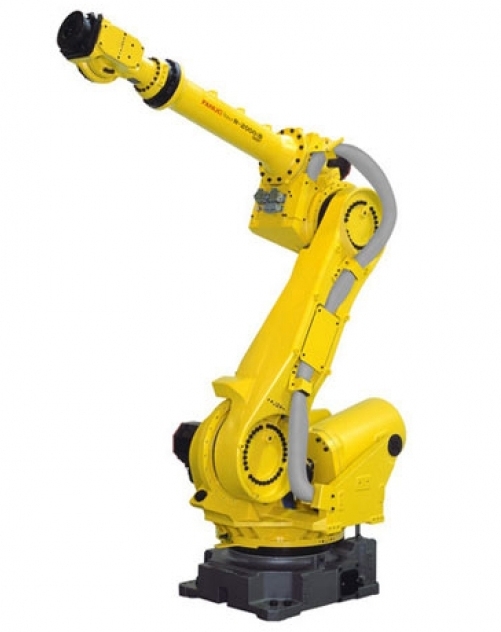 The benefits of using robotic systems are plentiful. Not only do they reduce the amount of labor to build a product, they eliminate production inconsistencies, ergonomic issues, and provide reliable quality. 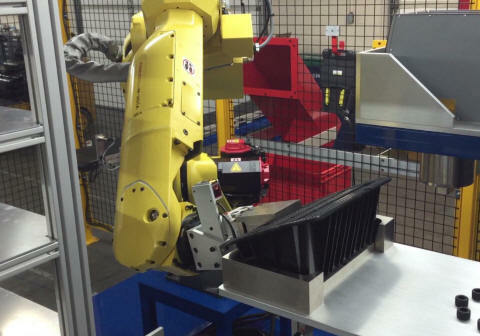 They handle a variety of parts without operator changeover, reorient parts for loading sequential operations, and can assemble and pack your product. 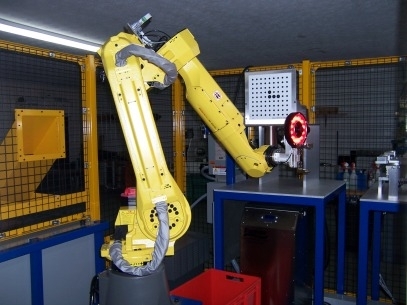 To start on the path of creating a robotic application, Chism Automation offers support in properly determining the right robot application and the benefits that would be provided. In choosing an robotics engineering company, you want to look for three main things; expertise, adaptability, and support. Without any of these three components, a system will not be sustainable or profitable. For the best return on your investment, look to a company with a solid reputation and the best value offered for your investment. That’s where Chism Automation comes in. Chism Automation’s onsite support, knowledge base, and friendly service make automating a project relatively effortless. 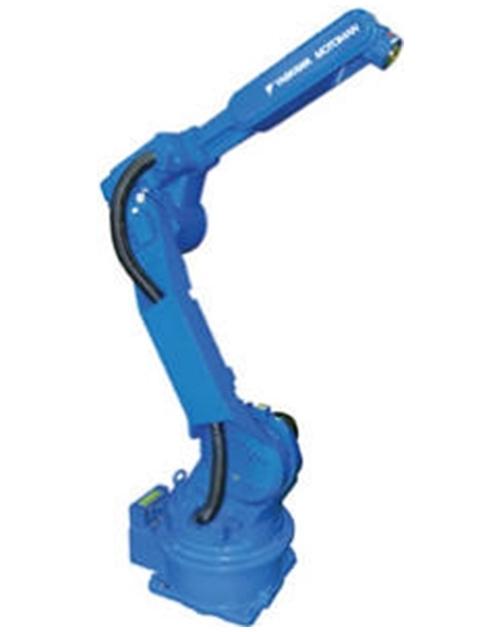 Headquartered in Somerset, Kentucky, we offer turn-key robotic integration utilizing Yaskawa Motoman and Fanuc robots. Utilizing custom workcells with PLC and HMI integration, we’re able to offer our clients a finished product that meets their specific manufacturing needs. All the while, multiple programs and duties can be chosen and applied with little effort or experience by the end user. Chism Automation is a proud member of the YASKAWA Partner Program. 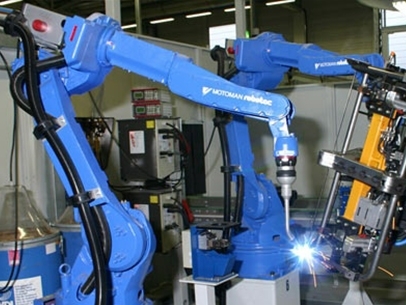 This program provides the latest training, service, support, and technology from Motoman Robotics to its valued partners. To learn more, click here.